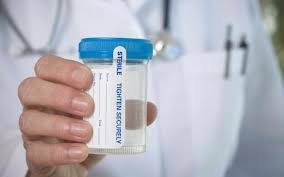 During your exam, you will be required to give a urine sample. medical condition that if left untreated could result in a serious illness that might affect driving. 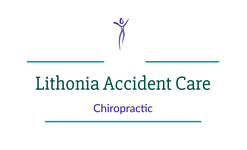 Schedule your next Atlanta DOT Physical Exam with us!